Invisible relationships determine power and powerlessness in our lives and society. Gabi Kopp is a Swiss illustrator. She has been working for international media and publishers for more than 25 years. 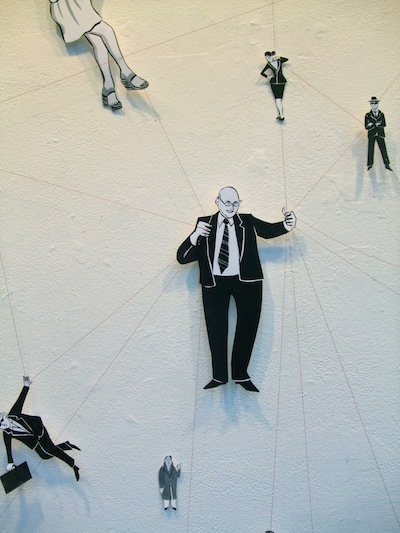 She works from her studio in Lucerne, Switzerland. 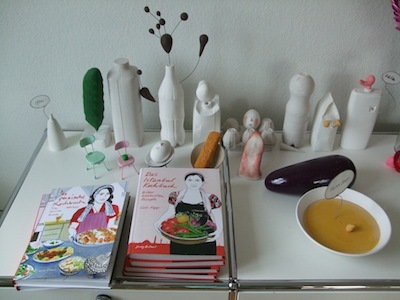 In addition to illustration, comics and cartoons, she is author of two illustrated cookbooks: "Das Istanbul Kochbuch" and "Das Persische Kochbuch." To write and illustrate these two books, she went to Turkey and Iran and visited ordinary people in their homes and small restaurants to talk to them and draw them, building bridges of cultural and social understanding.